Town of Antonito - Atencio Engineering, Inc.
for corrective actions to mitigate existing system deficiencies. Primarily, the existing water source (infiltration gallery) had been reclassified for Ground Water Under the Direct Influence of surface water (GWUDI) requiring the need for a new filtration system to meet the EPA surface water treatment rule. Many other system deficiencies were identified and various alternatives were assessed. The PER outlined the recommended corrective action along with the relative costs for all the improvements, which offered great support in the application for funding assistance. 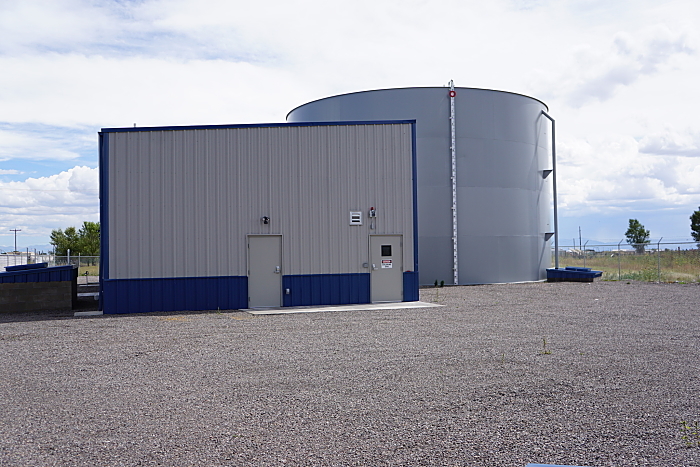 The PER was approved by the Colorado Department of Health and Environment (CDPHE), Water Quality Control Division (WQCD). Multiple key Town representatives were diligent in making applications for funding assistance, which resulted in funding support through the State Revolving Fund (SRF) and the Department of Local Affairs (DOLA). Funding was secured through SRF and DOLA. 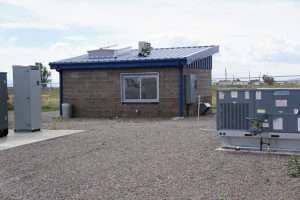 The Project’s Plans and Specifications were then approved by the Colorado Department of Public Health and Environment (CDPHE). The project was completed in September of 2017. 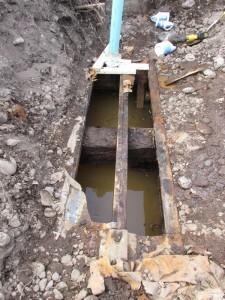 Replacement of Existing Infiltration Gallery: Completion of design to replace existing ±5 ft wide by ±4.5 ft tall wood intake box with new infiltration infrastructure. 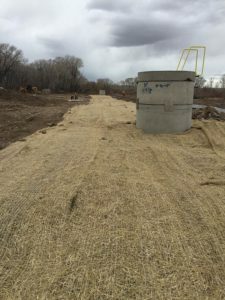 Improvements generally include replacement of two existing concrete vaults (±18 feet deep) and 300 linear feet of perforated pipe with filter rock material. The Town of Antonito performed all construction efforts. 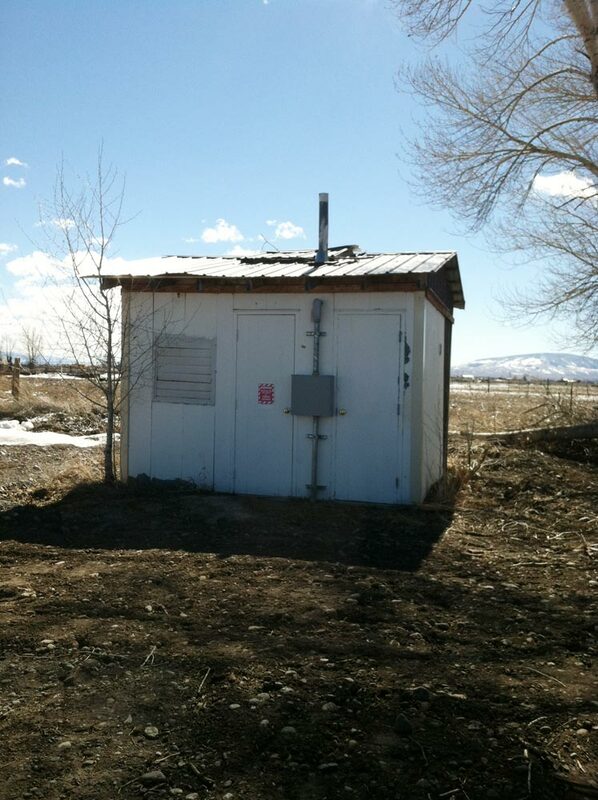 Antonito Water System Extension to Conejos community: Currently working on the design with the Town Administrator to integrate the Town of Conejos to the Antonito water system. The Town of Conejos is located approximately one half mile north of the Town of Antonito. 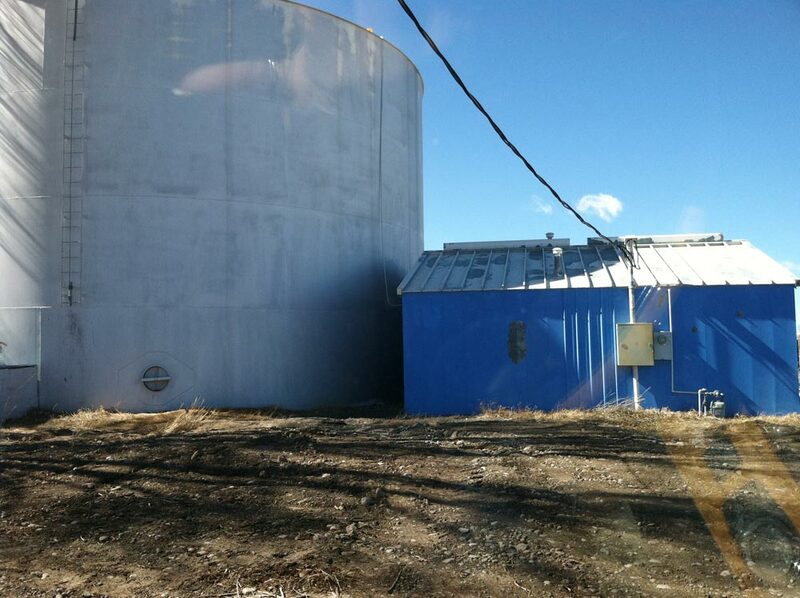 In a good faith effort to be a good neighbor, the Town of Antonito has been working with many agencies to attain funding assistance and ultimately provide quality water to the Town of Conejos residents. 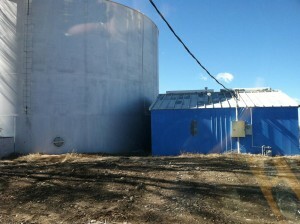 The Conejos water system has been having a difficult time keeping up with State regulations regarding water quality. The Town of Antonito crews will be performing all the construction. It is anticipated that construction will commence during the Fall season of 2016. Preliminary Engineering Report (PER): A comprehensive PER was developed to evaluate the necessary improvements to correct all existing deficiencies in their wastewater system. 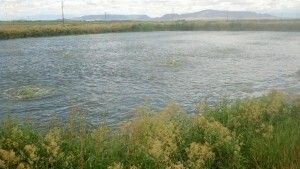 The current wastewater treatment is a lagoon system. 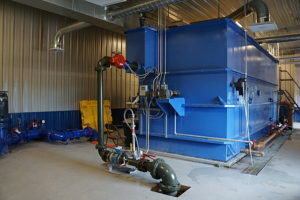 Various types of mechanical treatment systems were evaluated in the report such as Sequencing Batch Reactor (SBR), an Integrated Fixed Film and Activated Sludge. The PER was submitted to the Colorado Department of Health and Environment (CDPHE), Water Quality Control Division (WQCD). We are currently waiting for comments from CDPHE. 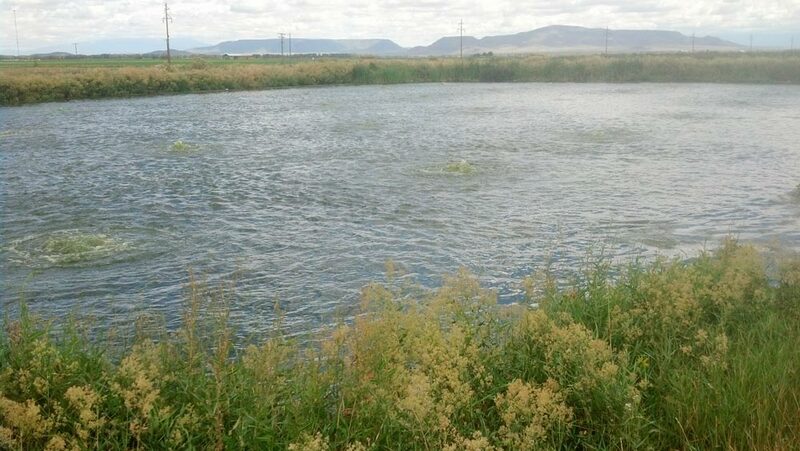 Dredging Analysis Report: Analysis included evaluation of measured biosolids in all three lagoon cells. Measurements were provided by Veris Environmental, LLC. 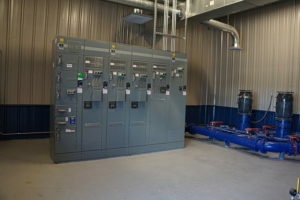 A cost – benefit analysis was performed to include dredging of all three cells, installing new metering, measuring devices as well as installation of new disinfection equipment (chlorination and de-chlorination). The Town is presently utilizing this information to determine whether or not they would like to rehabilitate their existing lagoon treatment system or installing a new mechanical treatment system.